Fender benders can happen to anyone. In 2013, rear-end crashes totaled to 1.8 million. The majority of these crashes did not result in injuries, but rather just property damage. If you are in a fender bender and are not injured, you may feel the need to just let it go and not deal with it immediately. This is the last thing you should do. There are ten things that you may want to do after you’ve just been in an accident, but should avoid doing at all costs. Do not drive away from the scene. Texas law actually requires anyone who has been in a car accident involving any type of damage or injury to immediately stop his or her vehicle. Call 911. 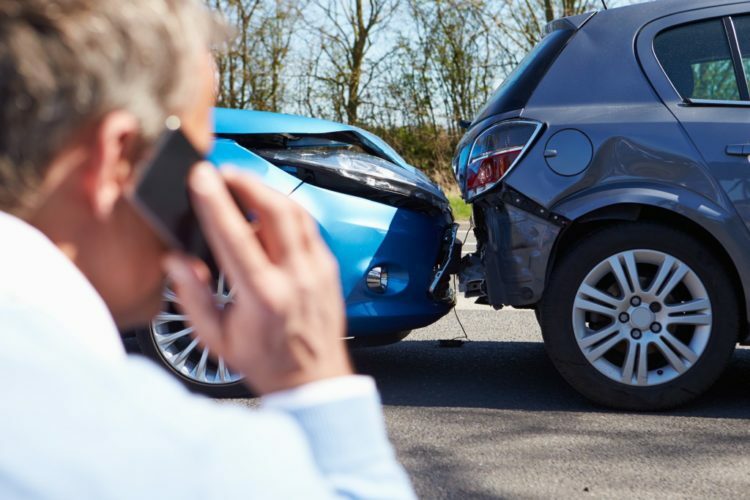 The person who hit you may say you do not need to get the police involved, but in order to file a claim with the insurance company, or even a lawsuit, you need the police report to back up your story. A police report will include critical information about the car accident, such as road conditions, names and contact information of witnesses and an official write-up of how the accident occurred. Do not get upset. Keep your cool. It is a trying time, but getting mad and screaming at the other person will not help the situation move along. Do not admit fault, either at the scene of the car accident or in the conversation with the insurance provider after. Obviously do not lie about what happened, but avoid sayings like, “It was my fault.” These can be used against you later when the other person is either trying to avoid paying for damages or filing a lawsuit against you. You should also avoid apologizing, as this may turn into an admission of guilt in court. Do not neglect the aftermath. Make sure you get yourself checked out for any unknown injuries from the accident, contact your insurance provider and deal with any legal repercussions. Never speak to the other party’s insurance company without a lawyer present. An insurance company will attempt to persuade you to settle your insurance claim for as little as possible and swindle you out of what you deserve. They will ask you what happened in the accident and attempt to use what you say against you. A lawyer will be able to handle the insurance provider’s attempts to trip you up. Never enter an unfair settlement. If you believe you deserve more after the accident, do not allow the insurance company to convince you that you deserve less than that. A lawyer will fight on your behalf and make sure you get what is owed to you. Do not file a lawsuit without the assistance of a car accident lawyer. If you do, it could cost you more money and you could risk having your suit dismissed. Finally, it is important to understand how a lawyer will help you with your claim. A lawyer can help you with everything pertaining to you case and fight for your compensation.